Aloha from the beautiful island of Maui!! I'm Stephanie and I started my own Oily Adventure with Jenn Pederson in March 2015. I was sick and tired of being sick and tired! After being footloose and fancy free for the first 33 years of my life, I became a wife and a mom to two wonderful children in the very short time span of one year -- whoa baby!! Talk about a life change, right!? Add all of that to my Type A workaholic devotion to my full-time career and it was safe to say that I was a hot mess!! I didn't know which way was up and I always felt like I was failing at everything. At the very end of my frayed rope, I finally tied the knot and purchased my Young Living Premium Starter Kit, and there was no turning back!! I immediately started using these incredible essential oils to cope with everyday life and haven't stopped. I have became healthier and my family has became healthier. Not only am I able to just do life better -- I'm also succeeding!! 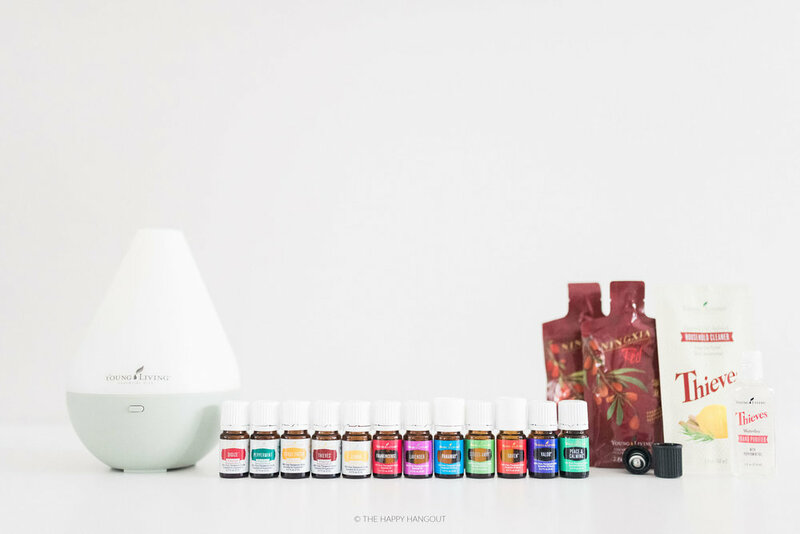 I've accomplished so much more in life with these therapeutic essential oils than I ever anticipated, and it just keeps getting better and better!! I am excited to help you become your own success story with Young Living Essential Oils! If you have any questions about getting started, I’m here to help. I highly recommend getting started the same way I did, which is with the Premium Starter Kit. 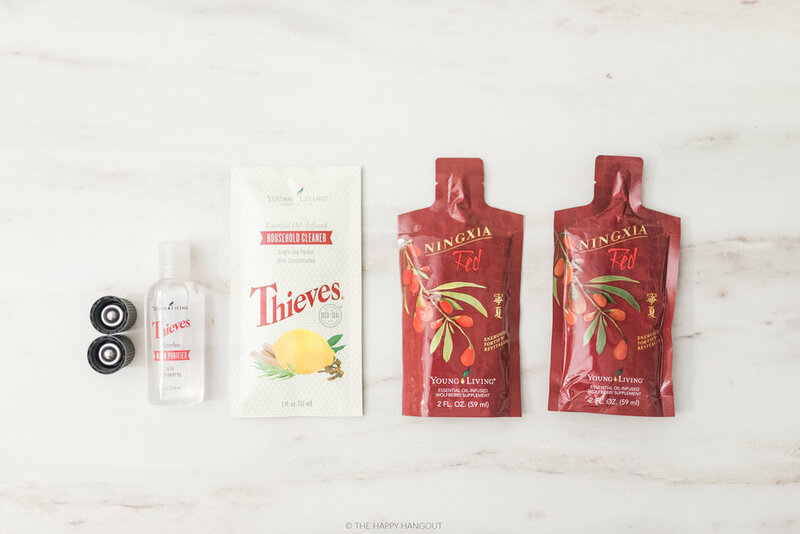 It’s truly the best way to get introduced to a variety of the most versatile oils at a stellar price! You can click the "order now" button below to get started by following the prompts to check out.